Would you believe you can make impressive and delectable meals at home in less time than it takes to get takeout? 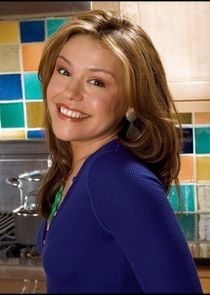 Let Rachael Ray show you how easy it can be. From comfort food to sophisticated fare for entertaining, Rachael promises that her dazzling dishes will never take more than 30 minutes to make, from start to finish. Now you can put great food on the table, and still have time to enjoy your family, friends or tackle that home improvement project you've been waiting to get your hands on. "And remember, a good meal is never more than 30 minutes away".